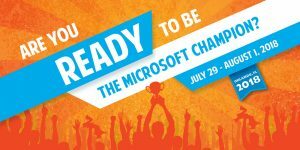 Are you a MS Office champion and between 13 and 22 years old? You will soon be able to redeem your title at the MOSCW 2018 in the USA. Last year, 320,000 participants participated, and the level is amazing. This is the place for young programmers to show what they can. 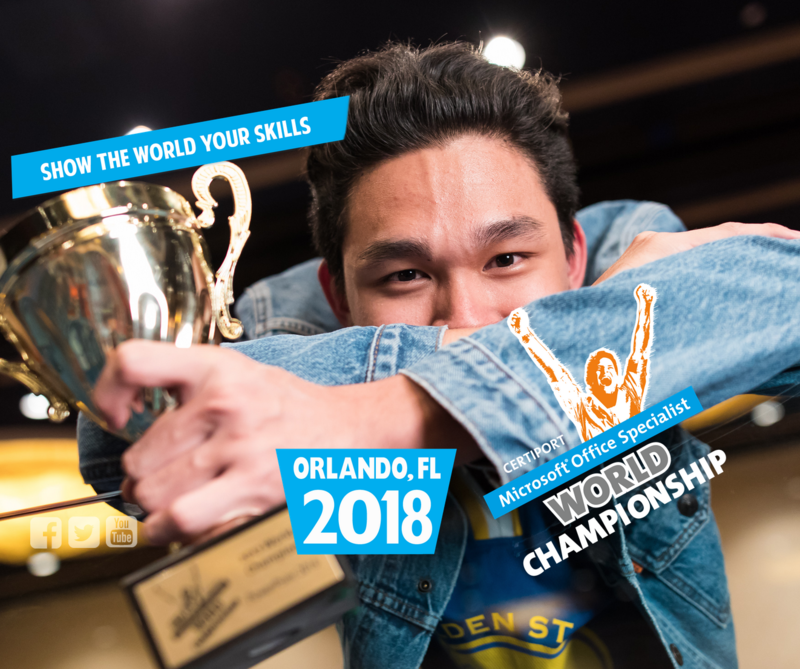 July 29, 2018 will be the championship Plaastvinden in Orlando, Florida. Are you an Upcoming Talent with Office in the fingers? Sign up here before December 15! Do you have questions? Feel free to call us: 020 6 254 254. Did you find this blog interesting? Sign up for our newsletter and stay up to date with similar news. 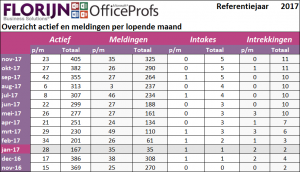 Would you like to know more about Florin Business Solutions? View here What we do.